Indibni® is one of the leading Indian Indigenous Content Production company. The seeds of this innovative brand were sown in the soil of Jaipur, Rajasthan in the year 2012. Indibni has always believed in the power of India, Innovation, and Individuality. Feelings and emotions have always been the closest to the heart of the Indibni brand for more than 6 years, that has enabled us to present you with ‘the most special ways to say you care’. We are inspired and motivated by the roots of relations in India, which are nurtured by the water of love and care, to strive and achieve the innovative design for life! The Indibni tree has strengthened its roots in past few years so strongly that it is expanding horizontally and is growing vertically as well. Indibni Private limited is the root and regulatory body, assuring vertical and horizontal expansion of Indi brand and vision. Indigifts® brings to you an exclusive collection of 21000+ gifts, which are crafted in India with utmost love to give expression to the deepest feelings for your loved ones. Every gift listed with us not only qualifies the stringent quality benchmarks that have been synonymous with the Indigifts brand, but also encapsulates all the emotions for every important events from valuable days like Valentines’ Day, Mothers’ Day, Fathers’ Day to festivals like Raksha Bandhan, Deepawali, Christmas Birthday, Anniversary, etc. 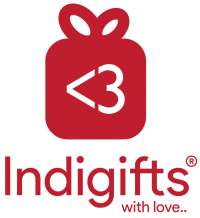 With our one-online-stop, Indigifts, now is the time to express the feelings to your loved ones not with words but through a range of exciting Indigifts. Indifamily® is a platform to spread the essence of वसुधैव कुटुम्बकम i.e The world is one family. The idea is all about communicating & celebrating the everyday spirit of India which is the beauty of every relation that an Indian has with different people. We genuinely trust that each human relationship is precious, with each individual in our life holding an irreplaceable place that requires an extraordinary thankfulness. We, at Indifamily, are here to get that going by encouraging the individuals to relate and strengthen their bonds and connections while we share the pertinent content. indibni® has come up with a unique concept, Seed Rakhi®. Organic Rakhi which eventually will turn into a vegetable plant/flower plant/herb. Made up of naturally dyed, super soft indigenous organic cotton yarn and seeds. The feel is soft, gentle on skin, non-toxic, biodegradable, sustainable, handcrafted with love by women group. The material used is handpicked from the farmers cultivating indigenous organic cotton, spin and weaved by women of different villages. When you plant the rakhi in the given medium, the cotton will start decomposing itself in the soil and the seeds will start to germinate and slowly becomes a plant. Grow a small plant at home from the seed encased in this very special rakhi. It offers a symbolic care and comfort to your loved one. 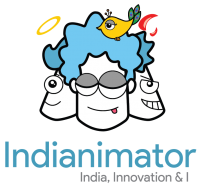 Indianimator is an innovative move which has been made by the man behind this entire concept, Nitin Jain. 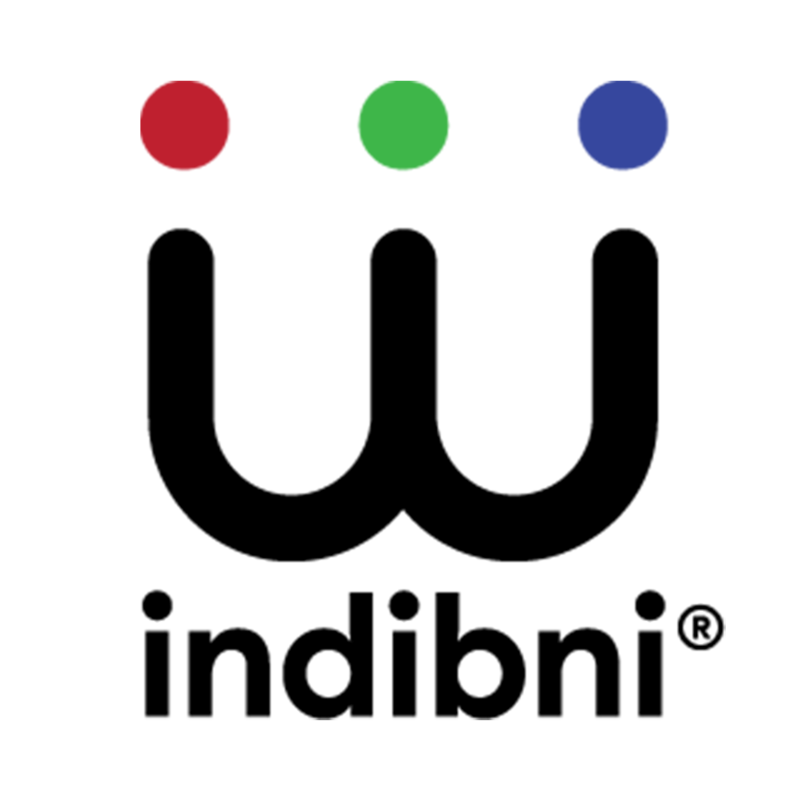 His strong belief in the vision “III” has propelled the imagination and has portrayed a new perception towards the life in the lives of people. His passion adds fuel to him to travel, ideate & share a wide range of interesting, relevant and helpful information that reflects his everyday life experiences & journey towards the vision of III. 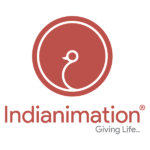 Indianimator offers you an endearing level of positivity and endurance to think, do and execute something big.